How to Spring Clean ? Spring cleaning is a bit like a 10km run - often largely unappealing when the whole task lies ahead of you but very satisfying once complete. Similarly, just like a long run, spring cleaning becomes a lot more enjoyable with a great playlist, clear goals and some friendly advice. You take care of the playlist and we’ll sort out the rest with this - our ultimate guide to spring cleaning. Before you start working your way through the list below, it’s important to set yourself some goals. By definition, a spring clean is more involved than your standard weekly scrub but just how deep you want to go is up to you. Will you be focusing on just the inside of your home or will the yard get a good once over too? Will you be going through your wardrobes or limiting your cupboard cleans to the kitchen? Will you be doing everything yourself or will you need to outsource some of it to your hubby, friendly neighbour or local carpet cleaning business? Once you've set the parameters for the extent of your spring clean, the next goal you need to set is all about timing. Are you the kind of person who likes to tackle everything in one weekend? Or is it more realistic to set yourself a room a week? Once you've locked in a schedule, write it in your calendar, along with what you want to accomplish. Why? Research shows the simple act of jotting goals down makes us up to 10 times more likely to achieve them. The final step in your spring clean preparation is to arm yourself with all the tools you’re likely to need. We’re talking rubbish bags, rubber gloves, cleaning products, gardening tools, appointments with the carpet cleaner and the aforementioned playlist. It’s important to have everything at the ready because discovering you're down a tool interrupts your cleaning time and can lead to procrastination. For example, the realisation you need to go to the shops and get some Chux can quickly turn into a meander through the chocolate aisle, an impromptu coffee and a 30 minute foot massage. Before you know it, it’s lunchtime and you haven’t cleaned a thing. Ok, now you're well prepared and raring to go (or at least ready to get it over with). Here's a handy list of tasks for you to work your way through in whatever order makes the most sense for your home. We’ve included the full range of options so feel free to adjust accordingly to the level of this year’s clean. If it helps, print this post out and stick it on your fridge, making sure you take great satisfaction in putting a line through every completed task as you go. Turn up the speakers and get started. 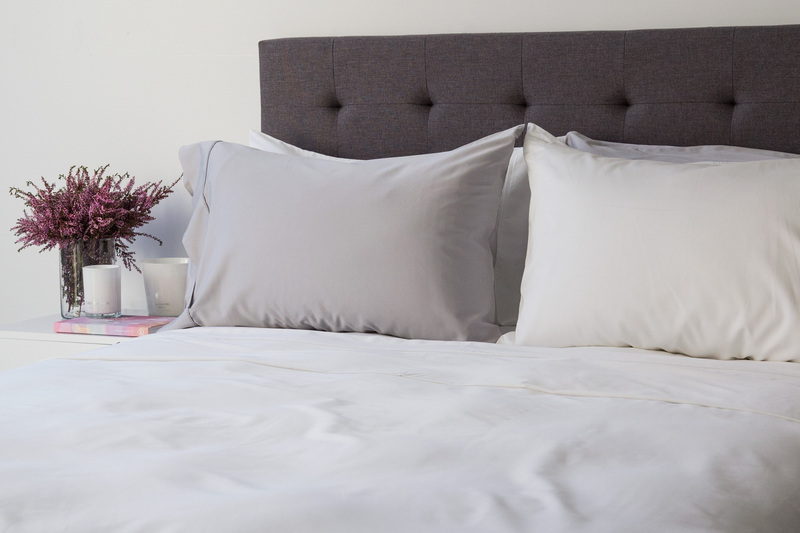 Flip or rotate mattresses - if you have a memory foam mattress you should only rotate it so you maintain the benefits of the specially crafted layers. 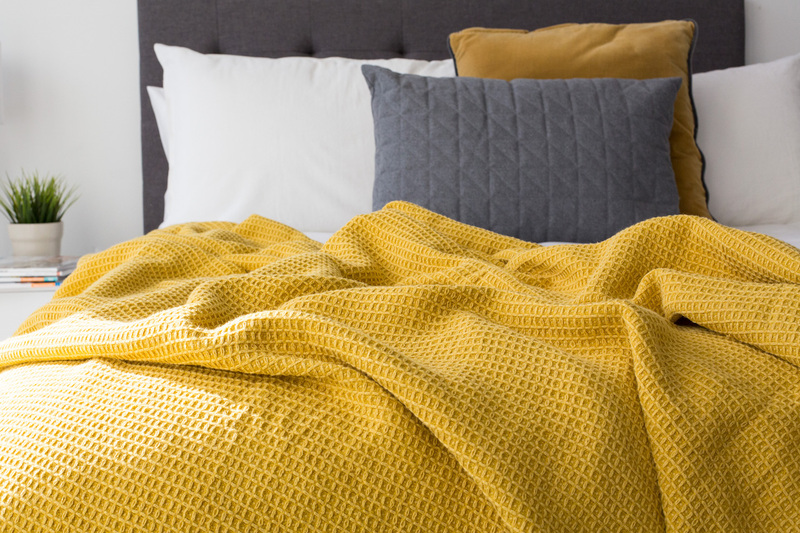 Change the bedding - swap warm quilts and blankets for lighter ones and replace flannelette sheets with those better suited to warmer weather, like linen or bamboo. Reorganise your cupboards - start by taking everything out and putting anything you no longer wear or need to one side to donate to charity. Clean clothes rails, shelving and drawers before putting the rest of your belongings back in.